It seems like every day brings some new Jump Force news. Bandai Namco has revealed the bonuses for the Ultimate Edition, which is filled with more goodies than you can count on your hands. In addition, preordering it will give you three whole days of early access! That’s just enough time to get some training in before the rest of the world joins. 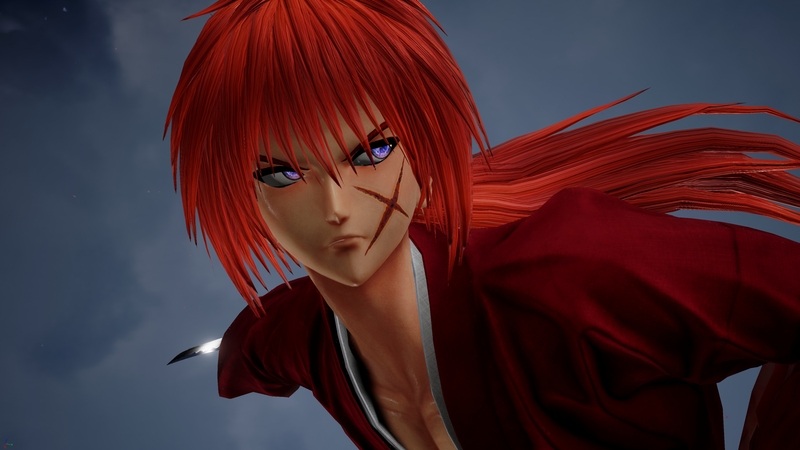 Aside from the early access, the Ultimate Edition also gives you the Jump Force Character Pass, giving you access to the nine DLC characters as they become available. Even more, you’ll be able to try out each additional character four days before they become publicly available. A starter pack and 16 exclusive, in-game t-shirts are included in the collection, as well. The Deluxe Edition features most of the same bonuses, except for the starter pack. You also won’t be given early access to Jump Force, either. You can preorder Jump Force digitally now. No matter what version you get, you’ll get some bonuses. You’ll get the standard preorder bonuses, a lobby vehicle, and three exclusive costumes for your custom avatar. A digital preorder also gets you a Shonen Jump T-shirt, a Shonen Jump Pirate T-shirt, and a theme exclusive for the PS4. Jump Force certainly looks to be an ambitious game. It brings together some of the most popular and iconic manga series, like Dragon Ball, Yu-Gi-Oh!, and Fist of the North Star, together in one giant brawl. Jump Force will be available for everyone on February 15, 2019 for the PlayStation 4, Xbox One, and PC.